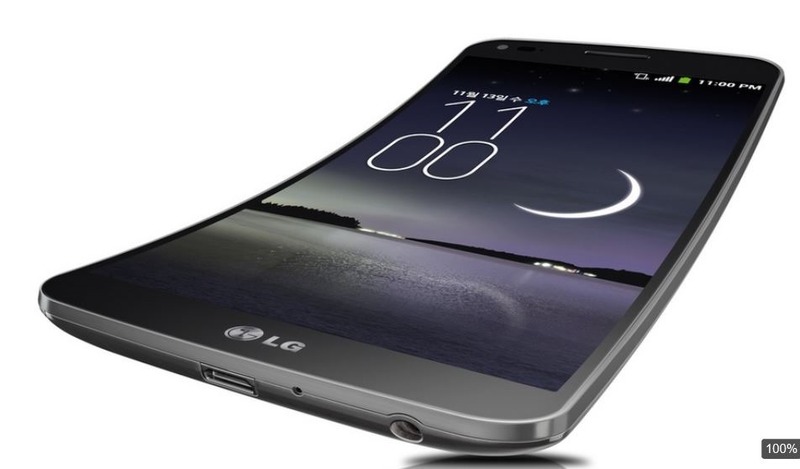 What if we get all our phones, the Smartphones which are flexible and can bend with a limit of force. It would be so easy to carry them around. These phones will be comparatively lighter and ease will always be the plus factor. Well, LG has done this for us. 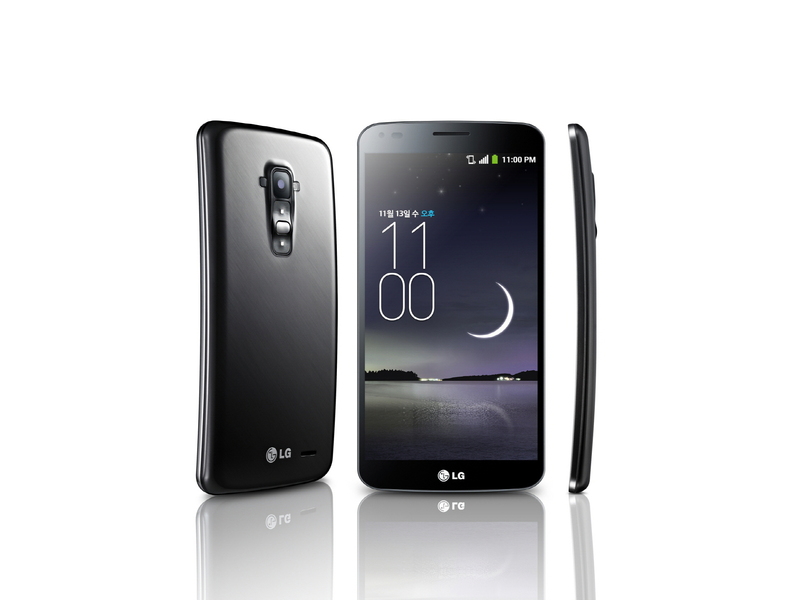 The latest flagship by the Smartphone makers the “LG G FLex” is here. 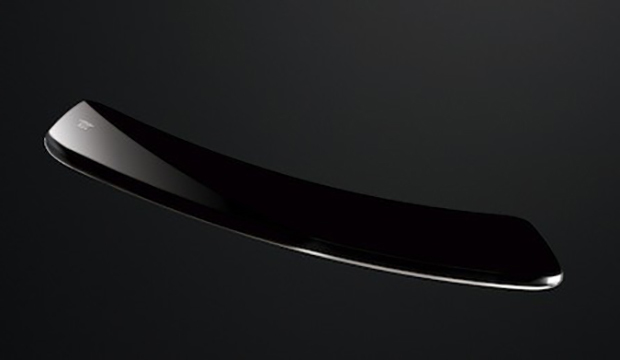 The phone has a curved body, the design is so unique and yeah upto the mark when it comes to such a flexible phone. Here is smart and simple review of this phone. The new banana curve makes the device a better hand companion as well as the device so sturdy that it can handle or bear the load or stress easily. 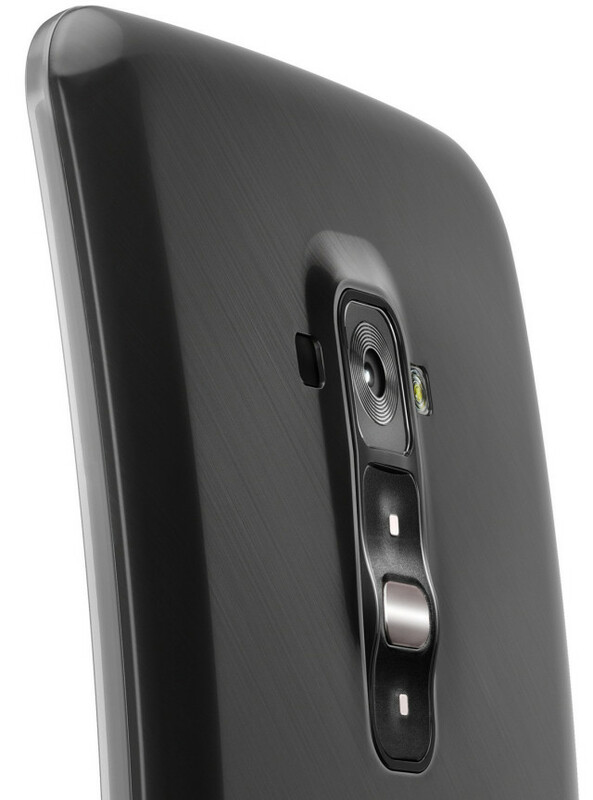 The G Flex has a form factor that has a curvy body with a major banana curve when looked sideways. The Smartphone weighs about 177 grams and that is quite heavy if we compare it with the future of such phones as the average we expect is about 4.05 Oz (114 grams or so). 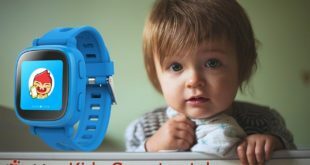 But that is reduced by the overall built which just fits in your hand and yeah is like nothing to lose situation when it comes to design. The phone has a dimension of 6.32 x 3.21 x 0.31 inches (160.5 x 81.6 x 7.9 mm). The G Flex has a 6.0 inch P-OLED display which makes it a perfect Smartphone for the huge screen lovers plus who always wished that we could be a little less freaked out about our device. The resolution of the screen is about 720 x 1280 pixels with a ppi of 245, which is very low for such a phone. The phone may or may not have a display that is very awesome but the flexibility makes it a phone different from others in every respect. 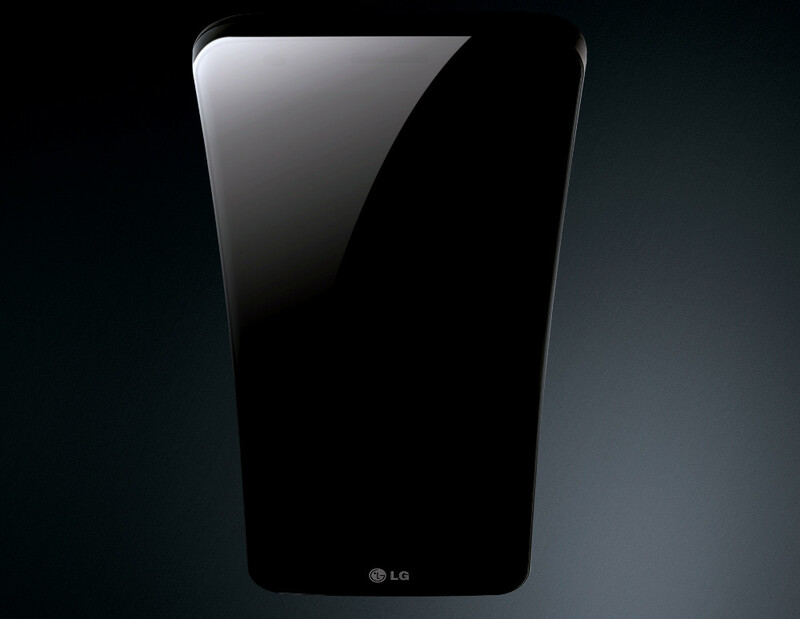 The new LG G Flex has a Qualcomm Snapdragon 800 Processor which is a Quad Core type. Plus in addition to that we get an Adreno 330 GUI and a RAM of 2GB with a clock speed of 2.3 GHz. The device is not only cooler in what it looks like but also in what it has. The latest Android runs through it, and with the advent of KitKat we feel the device will definitely showcase itself as the best. LG developers have shown some nice innovations in this phone such as the inclusion of the camera with dual LED both on the sides of the main camera. The camera is a 13MP shooter that can click all cool images that you can imagine. The zoom in and zoom out keys are physical and are an ease to use. It also has a front facing camera with a 2.1 MP quality, which is far better than the other of its range and alternativity. The other features also include the LTE accessibility and the navigation (GPS) etc. The phone can be loaded with a weight of 16 Kgs and there can be a bet made of no stress induced on it. So in order to know this phone better apply a load and see the flexibility.